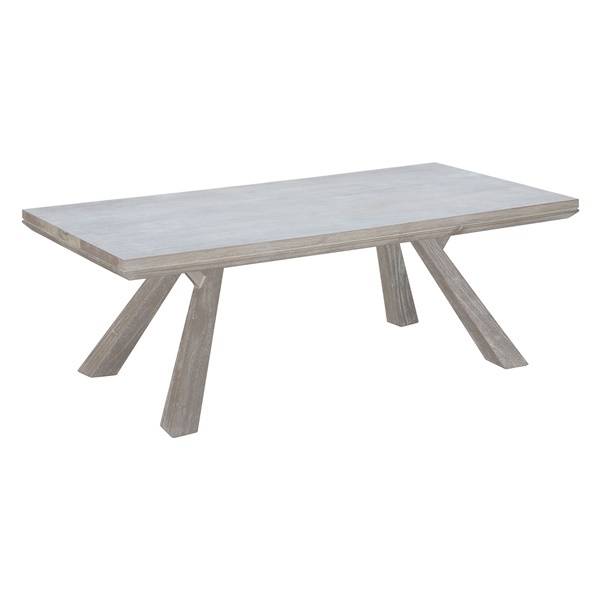 Architectural in stance, the Beaumont Rectangular Coffee Table by Zuo will add a hint of rustic coastal-chic charm to your living space. Its bleached/sun-drenched finish provides a subtle and neutral style. Placed in front of any contemporary sofa, it is as functional as it is fashionable.